This website is all about supply chain management and its best practices. 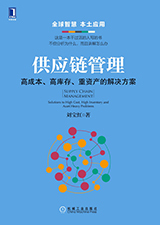 It is dedicated to promoting supply chain management among Chinese professionals. Bob Liu established the forum back to 2005. 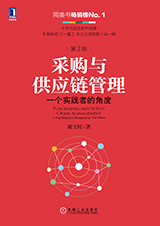 Since then, he wrote over 400 articles and developed dozens of case studies, all published at this website with about 50 appeared on trade journals or professional magazines in Chinese. The topics covered almost all areas of purchasing and supply chain management. The forum attracts tens of thousands professionals every year, and becomes one of the most popular sites of its kind in Chinese. 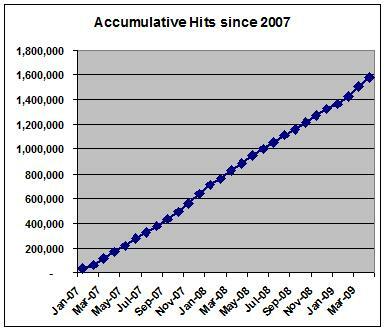 Here is a snap shot of accumulative hits since 2007. This forum has a very diverse audience. Eighty percent (80%) of the visitors are working in mainland China with the rest 20% from rest of the world. A typical reader in China would have around 5 years of professional experience with some over 10 years. Lots of them are working for multinationals in sourcing, procurement, logistics or supply chain field. Majority people are entry level managers or specialists, while some are senior managers or directors. Career development is by far of most interest among these professionals. In this rapidly developing country, there are abundant opportunities but the new generation often gets lost in their career choices. They jumped from one company to another with lots of big company names on their resume, but career wise many of them are poorly planned or managed. That's why this forum dedicated a lot of resources on career development. This forum attracts thousands of Chinese speaking professionals outside China. Most of these professionals are educated in both China and Western countries. Some of them have got or are pursuing their MBA in supply chain at top schools such as Arizona State University, Michigan State University, University of Wisconsin Madison, Ohio State University, University of Tennessee and Purdue University. These are highly sought after professionals as China becomes a critical piece of global supply chain - they speak both Chinese and English, know Western and Asian culture very well, and are very well educated and experienced in supply chain management. They will be playing a bigger and bigger role as they become more established in their profession. This forum also provides a place for professionals to interact with each other. They discuss issues in supply chain management or career development. They help each other and the forum facilitates group learning. 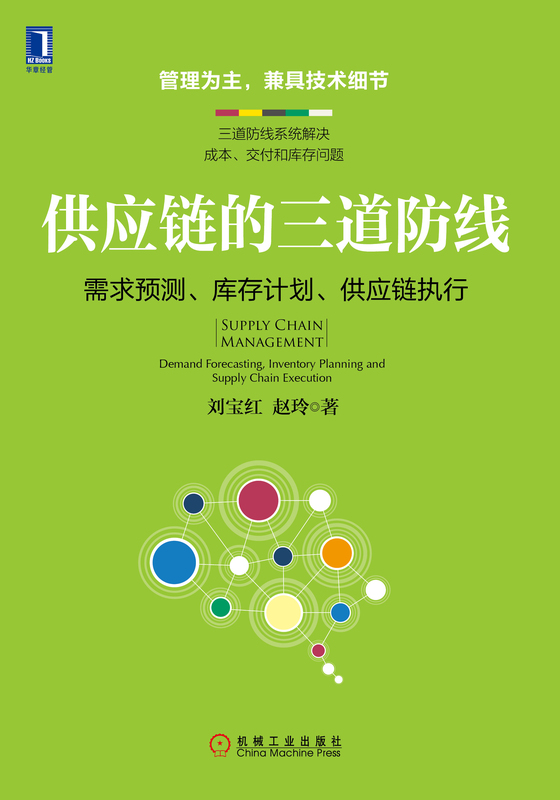 With hundreds of articles and thousands of discussion topics, this forum is truly becoming a portal for supply chain management in Chinese.